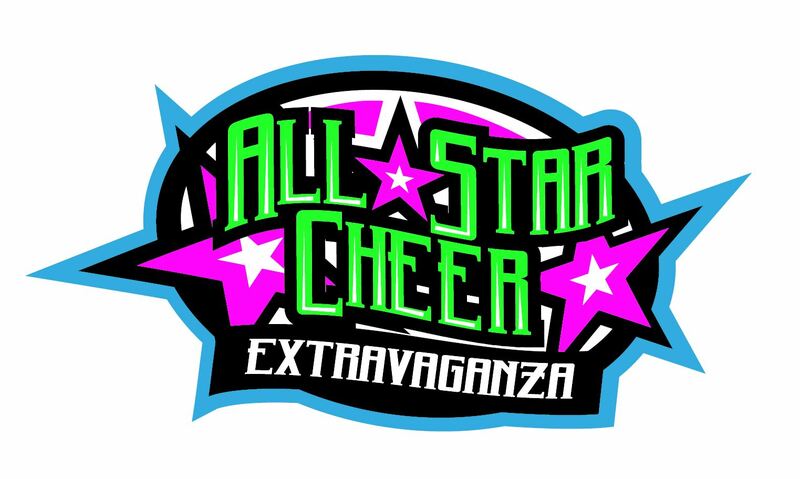 Join us on April 12 – 13 as over 2,000 athletes from Alberta and Saskatchewan come together in Edmonton’s River Valley for the All-Star Cheer Extravaganza! From novice to World’s level teams, spectators are bound to be left entertained with a showcase of stunts, tumbling and dance. Friday, April 12: 6 – 8:30 p.m.
Saturday, April 13: 10 a.m. – 8 p.m. Ticket sales at the door only.